This post comes to you courtesy of THE BLAZING CENTER blog by Stephen Altrogge (14.08.12). I dare you not to be encouraged by the way he invites us to see God’s grace in the lives of Christians around us. I’m not Catholic, so I don’t believe in confessing sins to a priest, but for the sake of an interesting blog post, let’s pretend that this is a confessional, and I’m confessing to you. ME: Father, forgive me for I have sinned. YOU: What is your sin my son? ME: I’m a critical jerk. I’m always far more aware of people’s failings than I am of God working in their lives. This turns me into an irritated, curmudgeonly person, who isn’t very gracious. I don’t radiate grace like Jesus did. I radiate the fact that I’m irritated. I’m a self-righteous punk. YOU: Remind me not invite you over to my house. ME: Yeah, tell me about it. Now, what should I do? Aaaaaannnnnnddddd, CUT SCENE. Okay, now you swap out of the confessional and let’s put the Apostle Paul in your place. PAUL: What you should do is simple. First, repent of your sins and receive the free forgiveness that comes through the blood of Christ. 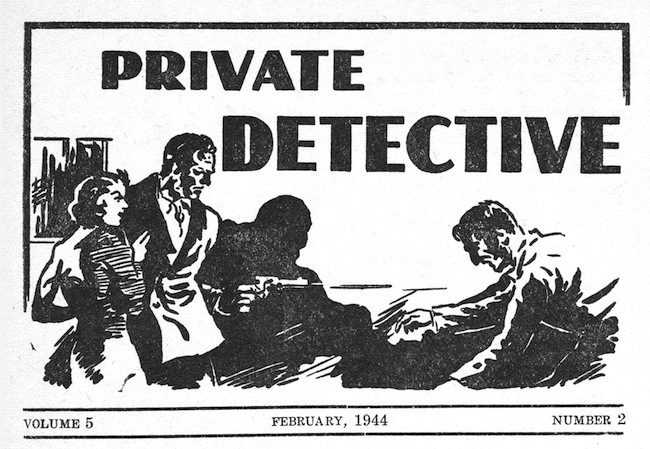 Second, you must become a grace detective. Yeah, that church was a wild house. But, I could see God working in their lives. They were eager for the spiritual gifts. I also knew that God would be faithful to finish the work he began. So I could genuinely thank God for them and genuinely encourage them by pointing out God’s work in their lives. And when I remembered that, it changed my perspective on them from being irritated with them to actually caring for them. ME: So what should I be looking for in people’s lives? Where do I start? PAUL: Simply start by looking for the fruit of the Spirit in people’s lives. Do you see a person sacrificially loving someone else? That’s God’s work. Thank God for that work and encourage them about that work. Do you see a person enduring a trial with joy and peace. God’s work. Do you see a person extending kindness to an unkind person? God’s work. Be a grace detective. Help people see where God’s grace is at work in their lives. That practice will transform you from an irritated critic in a grateful, loving person. makes me smile -being a grace detective. I’m sure we often still think things in NT early churches were better than they are described. Thus, I can be very discouraged by what passes for disciple-living. I shall work at being a grace detective!